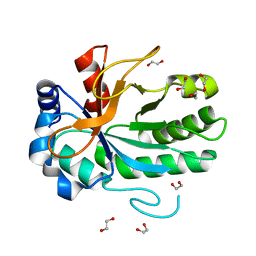 Authors: Wang, D., Bode, W., Huber, R.
Cite: Bovine chymotrypsinogen A X-ray crystal structure analysis and refinement of a new crystal form at 1.8 A resolution. 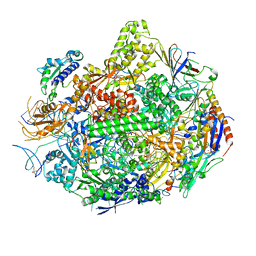 Authors: Wang, D., Bushnell, D.A., Westover, K.D., Kaplan, C.D., Kornberg, R.D. 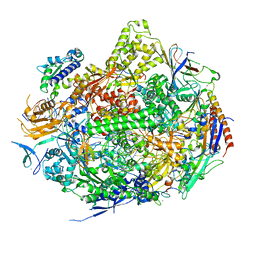 Authors: Wang, D., Bushnell, D.A., Huang, X., Westover, K.D., Levitt, M., Kornberg, R.D. 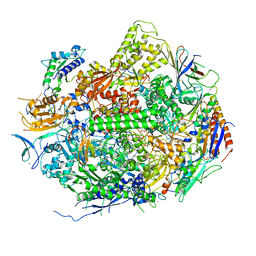 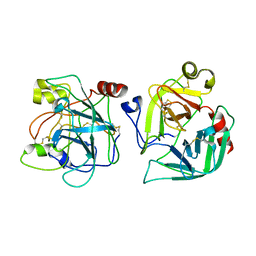 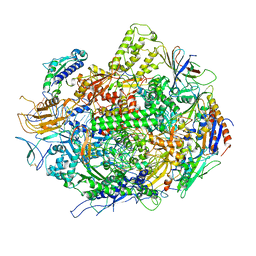 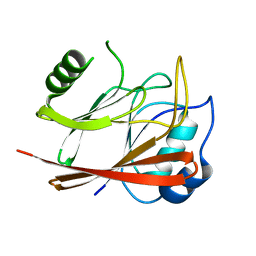 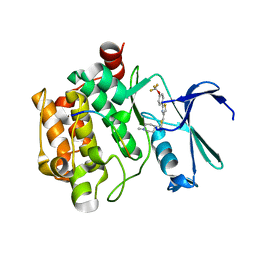 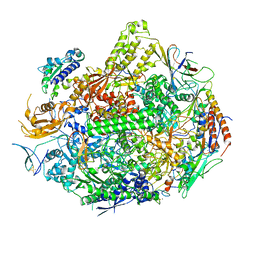 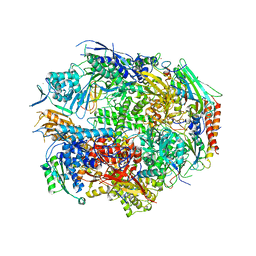 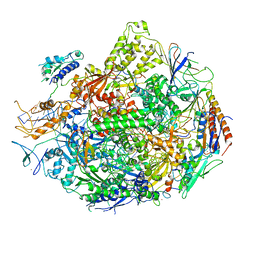 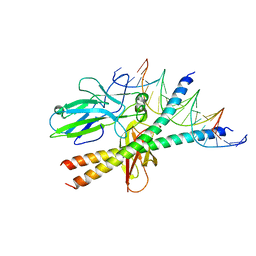 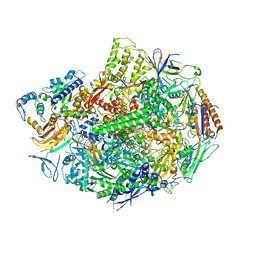 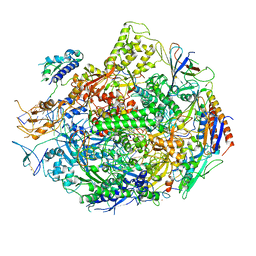 Cite: Structural basis of transcription: backtracked RNA polymerase II at 3.4 angstrom resolution. 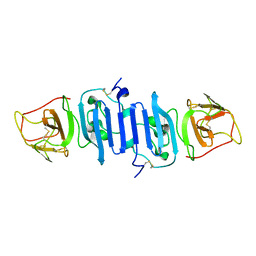 Authors: Wang, D., Zhu, G., Huang, X., Lippard, S.J. 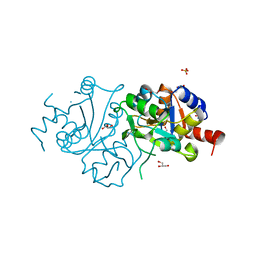 Cite: X-ray structure and mechanism of RNA polymerase II stalled at an antineoplastic monofunctional platinum-DNA adduct.